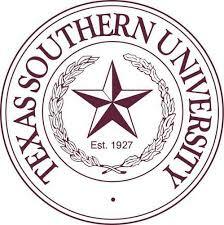 Texas Southern University is located in the heart of Houston, minutes from downtown, the Museum District and the Texas Medical Center. We are home to nearly 10,000 students and more than 80 undergraduate, graduate and professional degree programs. We are proud of our heritage and excited to serve an increasingly diverse student population.